Category: 3D, Mac, Online, PC. 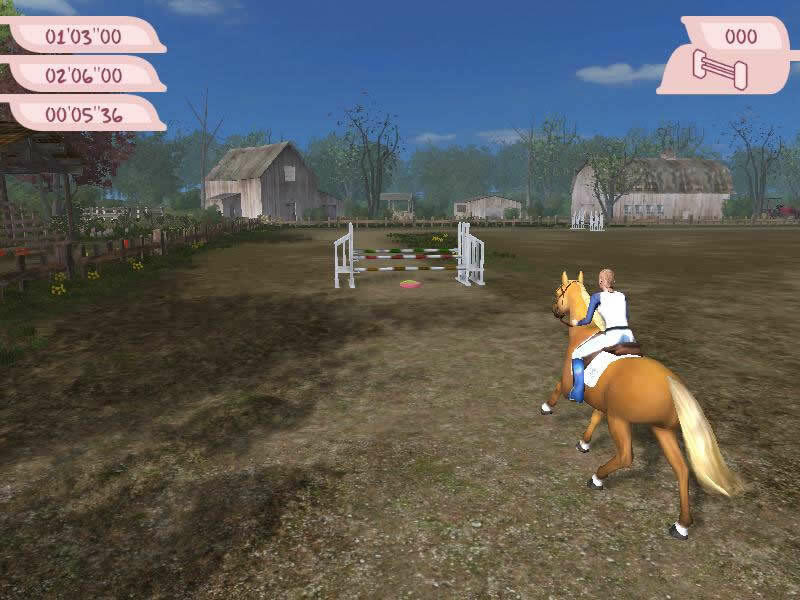 Tags: Cute, Fun, Horse competitions, Horse jumping, Take care of horses, Unicorn. 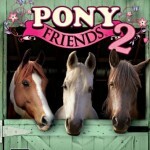 Fun horse game with super cute horses! 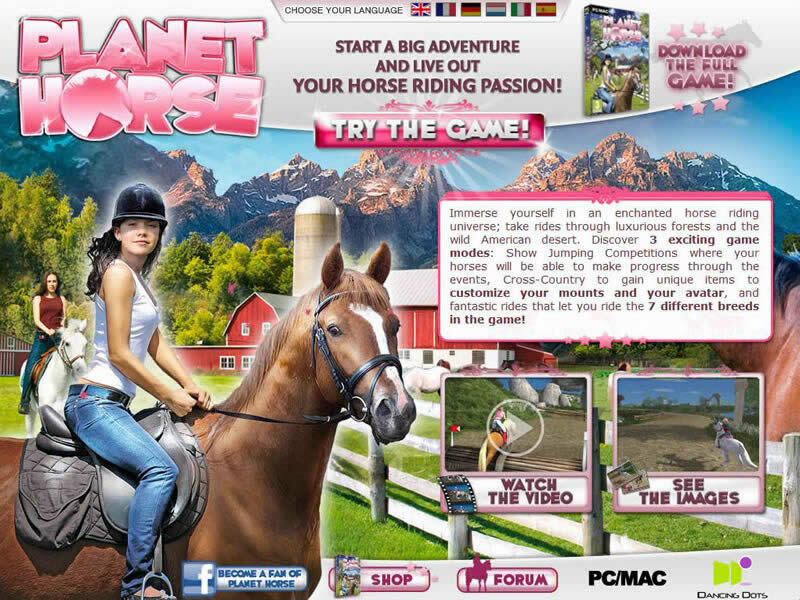 After having played Planet Horse on my PC (works on Mac as well), I found it to be a pretty fun game , with good graphics and very cute horses. 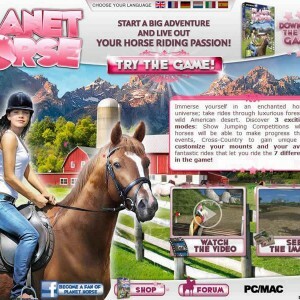 It feels though that this horse game is meant for a little younger audience as it is fairly basic and simple. As I could understand, there is no real story, rather it is just a bunch of challenges once can solve. 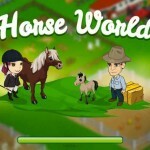 By completing each challenge you get a medal, which in turn allows you buy more horses, equipment and clothes! Challenges can be anything from show jumping, to finding things in your horse world. I really didn't like to steer with my mouse as it felt like I had not control over the game. There is a free trial, however, if you want the full game you will have to buy it. All in all, the game is fun and the graphics are good, but it's pretty thin on content, so you will get bored really quickly. 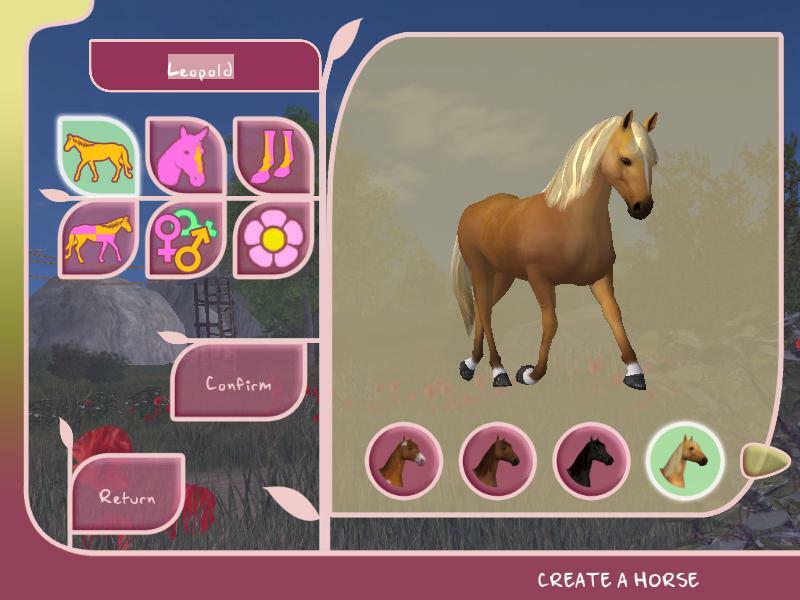 I have the game on my I pod, i love how the horses move and how it’s so easy to get a new horse, but sadly like everyone is saying it get slightly boring due to there being no story line, but overall it’s a fun game and very addicting when you first get it. I have this game on the iPad and my PC and it’s a really fun game! On the iPad it is pretty laggy and it’s best if you don’t have many downloads on your iPad. The only problem is the game is kind of boring and the game doesn’t seem to have a main goal to it. Otherwise it is awesome!